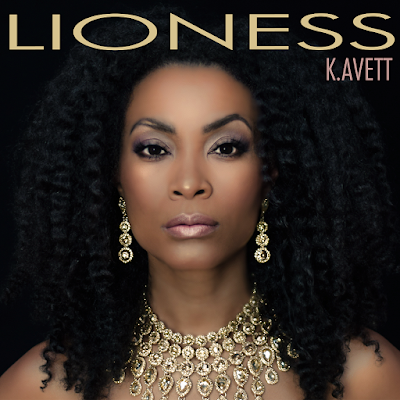 Singer/Songwriter K.Avett who released her debut album Revelations in 2014 and was an opening featured act for Corinne Bailey Rae’s “The Heart Speaks in Whispers” Tour, returns with her sophomore release entitled Lioness. 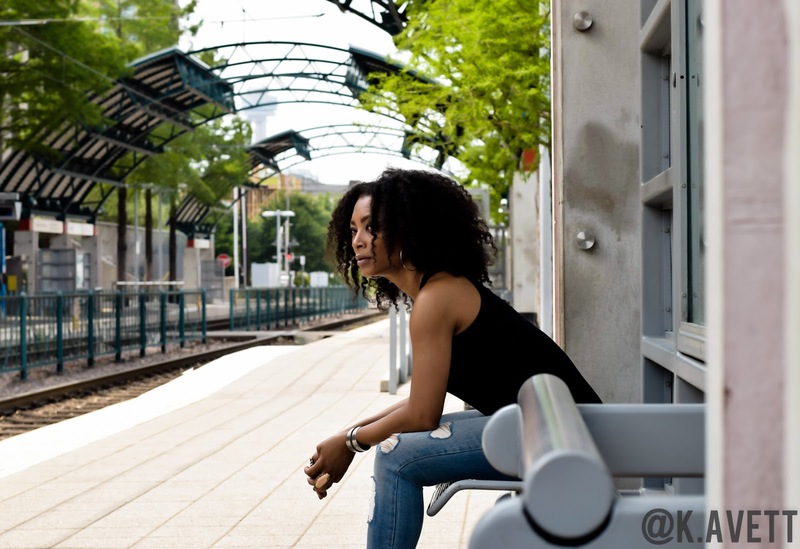 With a smooth and soulful sound as transparent as the lyrics she writes, K.Avett continues to pick up momentum and branch out as the sound of thought-provoking, “feel good” music. I caught up with K.Avett to discuss the album, the latest single “Soldier” which features soul crooner Noel Gourdin and much more. Terrance: Can you briefly share when your journey with music began and what made you gravitate towards it? K.Avett: Well, I grew up in a singing family and my dad is a pastor and so I grew up in the Church. Music has always been a large part of my life but growing up it was more so Gospel and so that’s where my music roots lie, but since I got older I was exposed to other types of music and other genres. It’s a combination of everything I love about different genres of music and that’s kind of how I came about creating my own little niche. It’s a little of the same story you hear a lot of times where people get their start in Church and even though I’m not a quote, unquote Gospel singer I think there’s definitely little Gospel nuances you’ll find in the music just because that’s where I got my start. Terrance: Sonically how does Lioness differ from your debut album Revelations? K.Avett: I’m very musically eclectic and there’s a little bit of everything on Revelation. 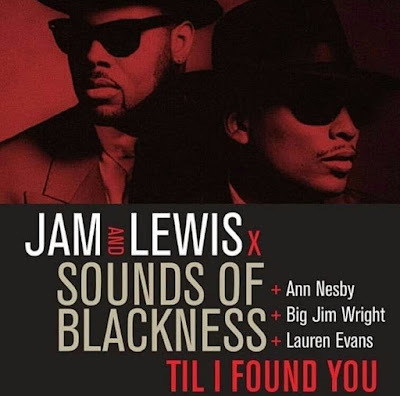 There’s something that has a little bit of a rock feel, something that has sort of a house type feel, there’s R&B, Gospel and so, although I love that about that album because it kind of showed I can pretty much do any genre, this album is a lot more streamline and I just think it’s a lot more cohesive and hopefully people who have followed me thus far on this journey can see the growth. I think every artist must continue to grow in their craft and so, hopefully anyone who has listened to Revelations can see that I’ve progressed as a singer and a songwriter. Terrance: Update us with the current single from the project and what you hope to achieve with it. K.Avett: We have just released “Soldier” which I was really excited to do. I collaborated with Noel Gourdin and he is so amazingly soulful and just really brought out that rawness to the song that I was really looking for and it was a fun experience. “Soldier” is just really talking to everybody regardless of where you are in life or what your economic or financial situation is. Everybody goes through things and it’s basically just highlighting that and reminding people that you got to push through it and regardless of where you are in the moment, you have to begin with the end in mind. It’s a really funky and fun song and I just hope people connect with the message. That’s really my goal with it. Terrance: One song on the album that resonates with your current state of mind, what would it be and why? K.Avett: There’s a song called “Time Won’t Wait” and one thing I’ve learned as I’ve gotten older is that everything can be replaced except the time you have. I think so many times we get so caught up in being on social media and who’s doing this and who’s doing what, that we forget once the time we have here to do whatever it is, once that time is gone, it’s gone. That’s what prompted me to write that song because I know sometimes especially when you’re much younger you don’t realize how time is your most precious commodity. I’m really hoping that it connects with people and just whatever it is that they are wanting to do or might be too afraid to do. At the end of the day we all at some point have to leave this place. I don’t want to be one of those people who leaves with my life unfulfilled. I want to make sure when I leave, my life is completely fulfilled and I didn’t leave anything undone. Terrance: What artists have continued to inspire you through the years? Who would you love to work with in the future? K.Avett: Well, everyone knows and I’ve said this a thousand times but I’m a huge Jill Scott fan. I love her writing style. I love Stevie Wonder. Someone who’s able to write and talk about life in a very insightful way and so, those two I would definitely love to work with. Terrance: If music wasn’t your profession what would it be? K.Avett: I actually do have two professions. I’m a registered nurse and so that’s my other life. I often talk about the importance of music and medicine just because there’ve been all of these studies talking about how music positively influences neuronal activity. It helps to keep you young and so, as much as possible. I try to incorporate that in some form or another in my day to day nursing practice. Terrance: What do you hope listeners take away from the Lioness experience? K.Avett: I came about the concept of the album when I had to take this personality quiz for work. Through a series of questions, it determines whether or not you are a Lion, Beaver, etc… like four different personality types and my personality type was Lion. It talks about a person who’s loyal and very socially conscious, very strong but with sensitivity. It was very accurate and so I started thinking about how as women in particular, we have many hats that we wear. It’s not an album written just for ladies but I’m writing from the perspective of where I am and so when I was writing it, it basically was bringing all of those elements together. It’s okay to not be perfect or have a moment of frailty. There’s a line in the opening of Lioness that says, “navigating the path of strength and frailty...” and that is saying exactly what I feel. It’s okay for you to embrace the still-evolving aspects of who you are, as well, because at the end of the day, all of those things come together to form the Lioness. Terrance: Anything else you would like to share with the readers about yourself or your music? 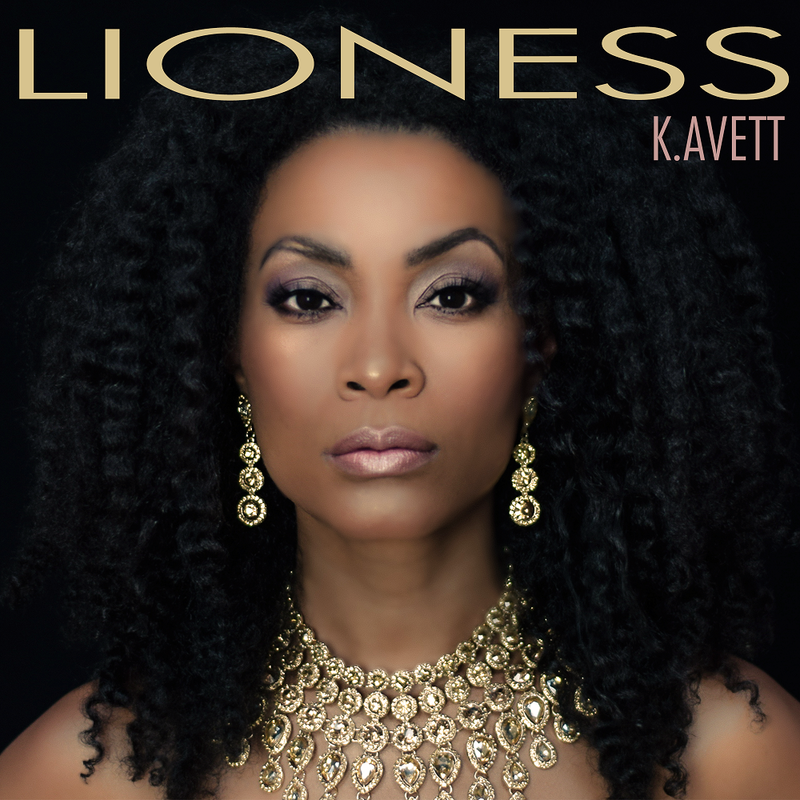 K.Avett: I’m very active on social media and I would love for people after they have listened to the project to connect with me and let me know their favorite song from Lioness and that would help me determine what the final single release would be. I have a team but I like to manage my own social media, so if I respond you are definitely communicating with me.